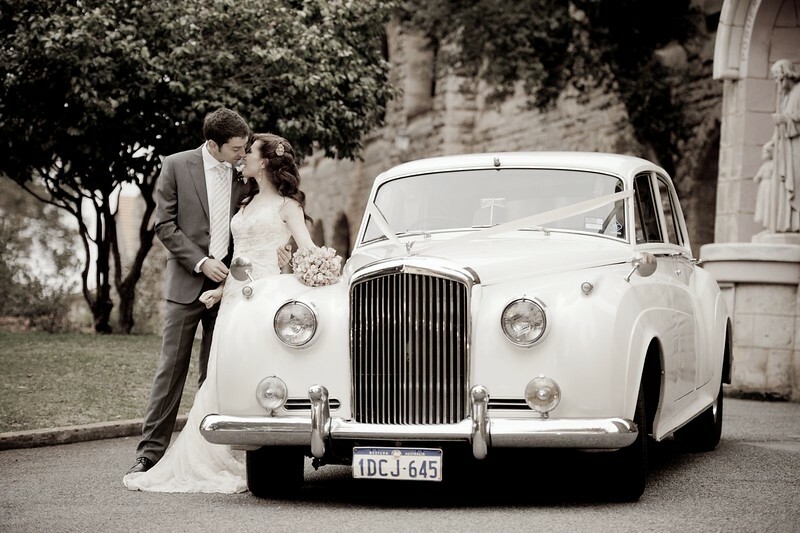 Wedding Photographer Perth from $999 on SPECIAL, Best prices! Your wedding day really is the best day of your life. You will be surrounded by your family and friends, to marry your best friend and declare your love in front of all of your loved ones. It is our job to help you capture the magic as it happens. 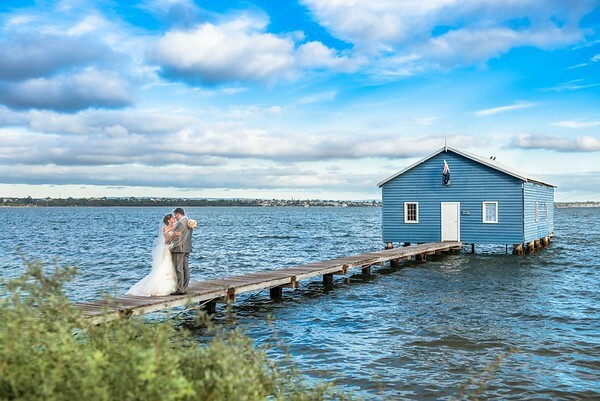 PhotoSnaps are wedding photographers who provide photographic services in and around Perth, Western Australia. Our style provides a natural, modern image, while still capturing all details that make up the personality of your Photo Album. Together, we can create a plan that will allow us to provide a custom collection of images that you can always look back on. 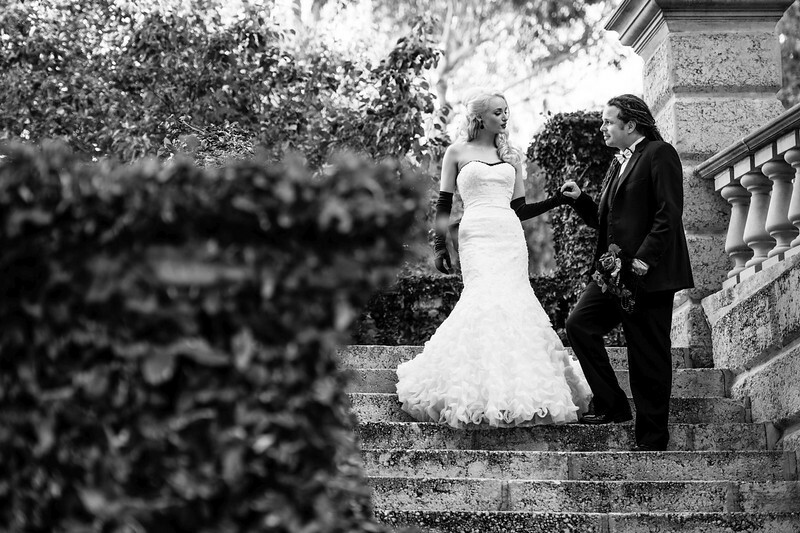 We look forward to the opportunity to share your special moment with you. 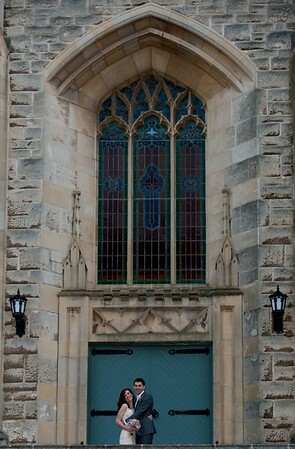 I have been shooting weddings since 2007 and today I get more pleasure from photographing weddings than ever. 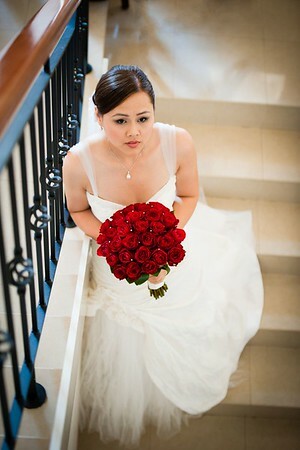 As I have gained more experience, I am able to achieve more creative photos for the brides and grooms. I may direct or stage some photos, these often look natural and non-posed. 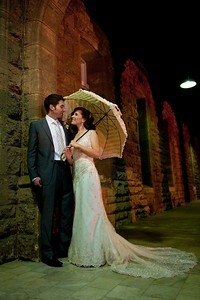 I love making use of the light that’s available or by use of flash off camera to create powerful and moody photos. Please look through our portfolio. Photosnaps will provide bride and groom wedding images at a fraction of the price charged by other wedding photography studios. 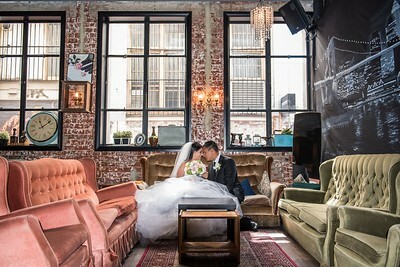 Affordable wedding photography does not mean poor quality. 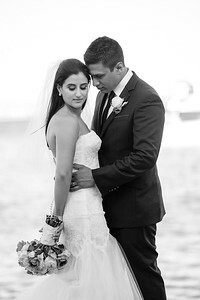 We strive to be not only inexpensive wedding photographers but also great wedding photographers. We use full frame professional digital cameras and lenses. 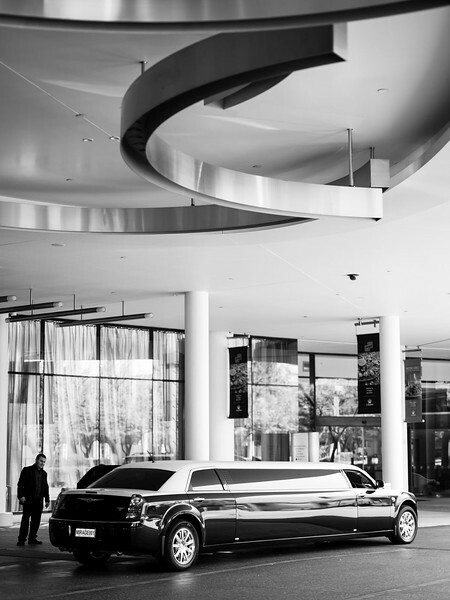 We do not limit the number of photos you receive, but we aim for quality over quantity. 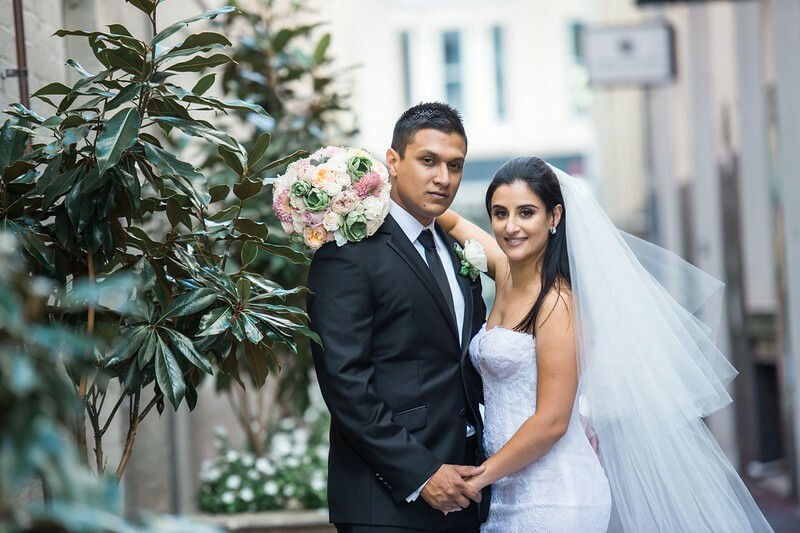 In most cases we provide a Wedding Photography Preview even before your honeymoon! 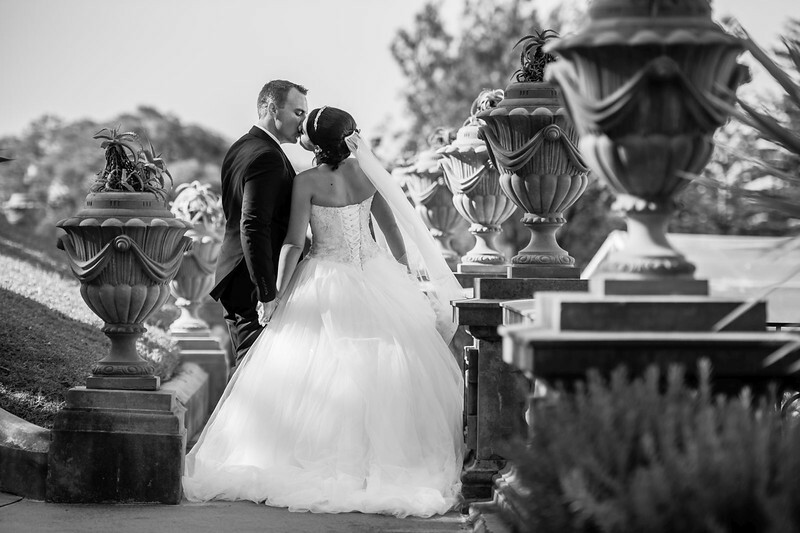 Our wedding photography style captures a couples day in an unobtrusive manner whilst still providing the wow factor imaginary. 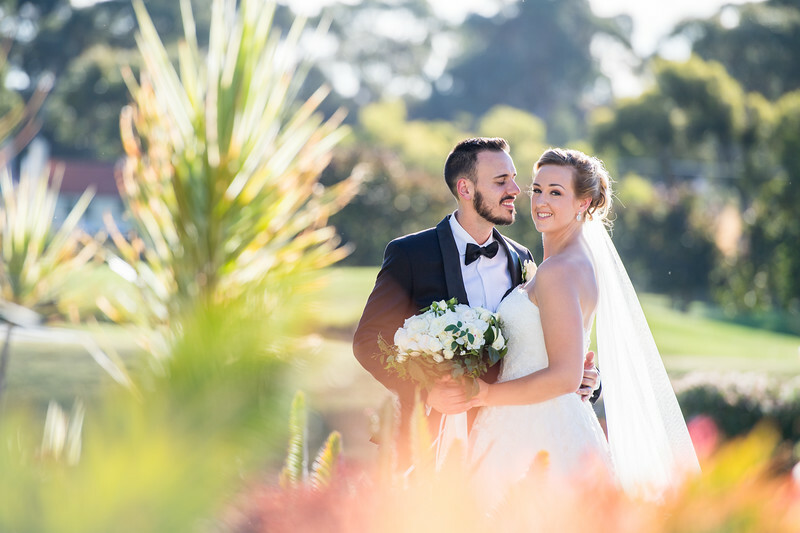 We are based in Perth Western Australia, but happy to travel wherever we are needed to document a bride and grooms big day. We photographed small weddings, big weddings, intimate weddings, backyard weddings, beach weddings, golf course weddings, church weddings and outdoor weddings. 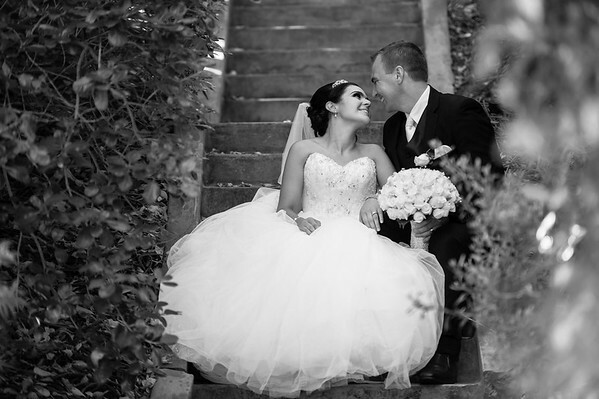 Our clients received affordable wedding photography and beautiful images from their wedding day. 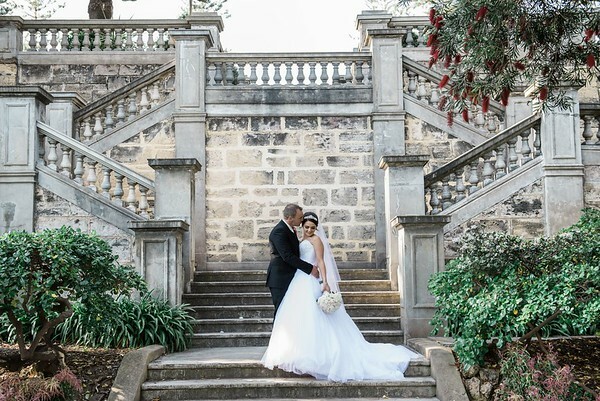 Some of our favourite venues include: Caversham House, Mosmans Restaurant, Fremantle, Belvoir Venue Collection, Sandalford Winery, Rydges, Joondalup Resort, Indiana on Cottesloe Beach and many others. The unfortunate thing about your wedding day is that it is only one day. 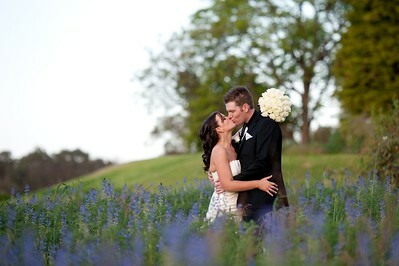 Fortunately, Photosnaps can gorgeously preserve your wedding emotions, and the fun, forever! 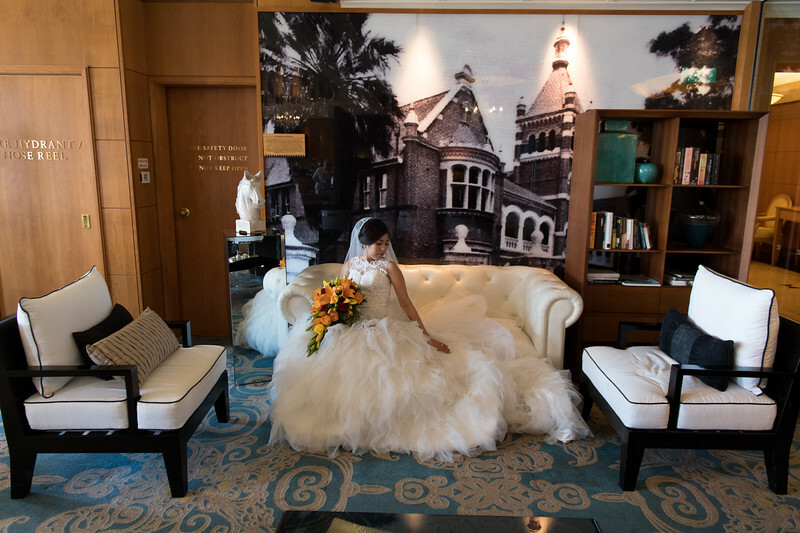 One perfect wedding picture can take you back to the happiest day of your life, and Photosnaps designed Wedding Album can become your favorite coffee table book. 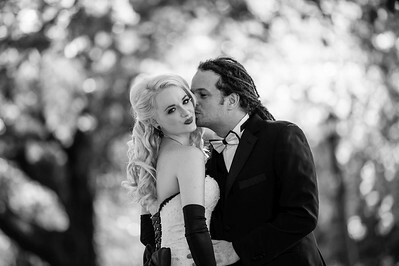 Wedding photography is different to any other type of photography. The pressure is high and the emotional energy may not be suited for everyone. 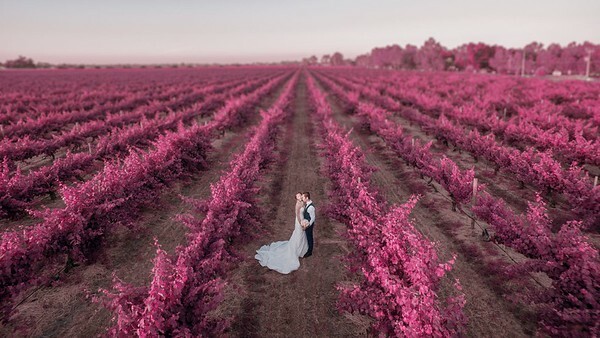 It is also likely that we already shot at your chosen wedding venue before, and we may already know where to stand to get the best photo, or how to incorporate location surrounding in a uniquely engaging way. 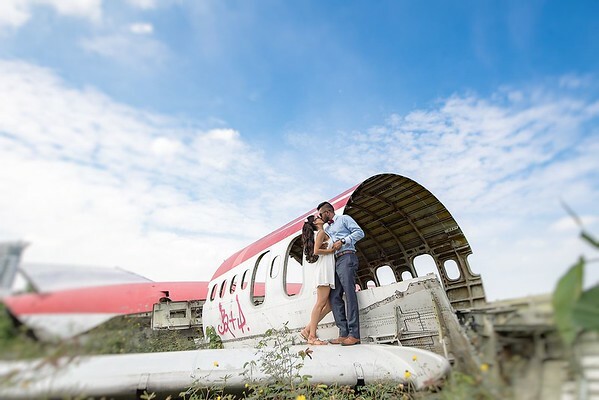 Your wedding photographer will be an integral part of one of the most important days of your life, so please make sure you choose someone that you feel comfortable with. 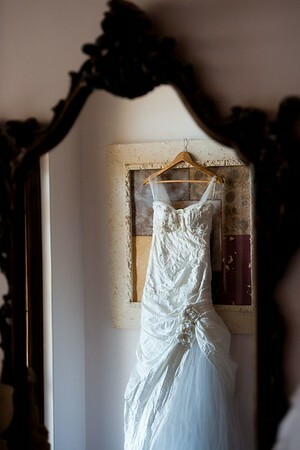 We would be very excited and honoured to photograph your wedding day. We would love to document your day from getting ready, to walking down the aisle, cake cutting, first dance and your farewell. 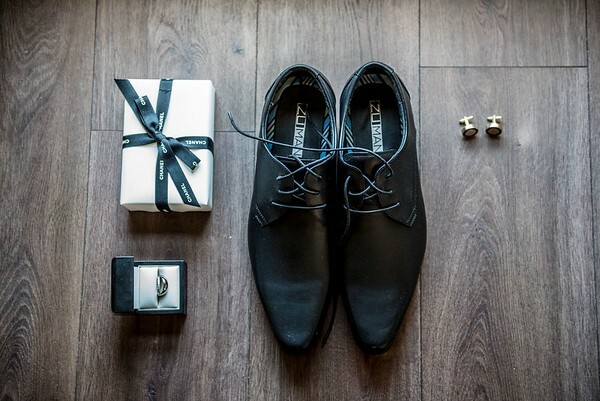 If you think Photosnaps photography style is for you, we would love to discuss your wedding planing in more detail, so please don’t hesitate to get in touch.